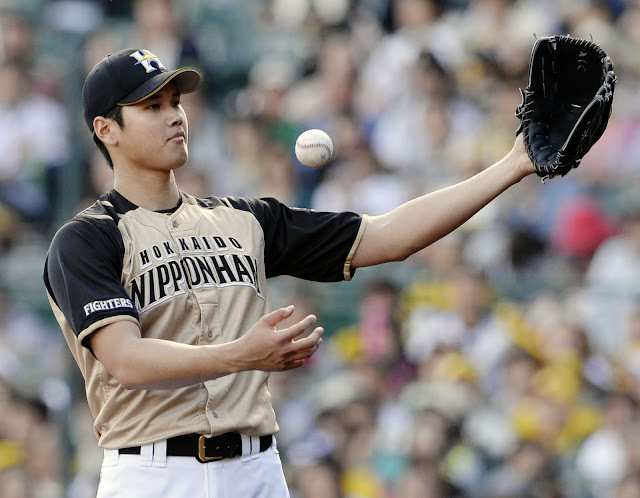 PennsylvAsia: Pittsburgh Pirates interested in Japanese star Shohei Otani. Pittsburgh Pirates interested in Japanese star Shohei Otani. The latest reports have Japanese pitcher Shohei Otani (大谷 翔平) leaving Japan after this season and joining a Major League team in 2018, with Pittsburgh able to offer him one of the largest initial signing bonuses. Pittsburgh was one of 13 teams scouting Otani in August, according to Ken Rosenthal. Pittsburgh has had three Japanese players on its roster before---39-year-old pitcher Masumi Kuwata in 2007, infielder Akinori Iwamura in 2010, and relief pitcher Hisanori Takahashi in 2012---but has never signed a young Japanese player in the peak of his career.